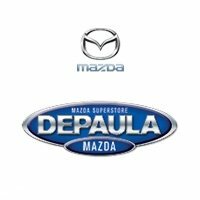 Protect your car from the elements with all-weather mats designed to specifically fit your Mazda. 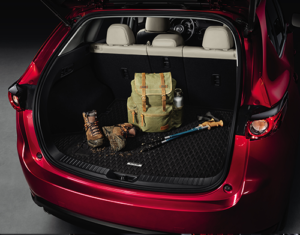 Protect your trunk from damage and spills with this durable Cargo Tray that elevates your cargo on top of grooves designed to help divert and catch any messy liquids. 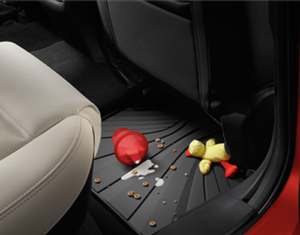 Easily removable for quick cleanup. 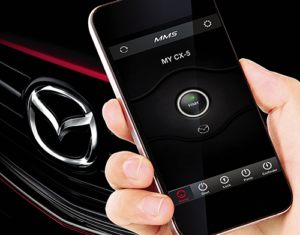 Control your car with your phone with Mazda’s Mobile Start App. Lock or unlock your doors, start the engine, turn the rear defroster on or use the Carfinder function from just about anywhere. One-year subscription included. 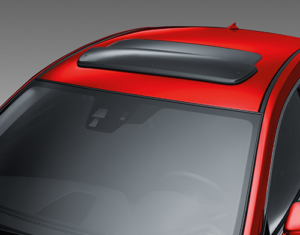 Mazda’s UV and scratch resitant smoked acrylic Moonroof Deflector allows for a quieter ride while letting both the sun and the stars in. 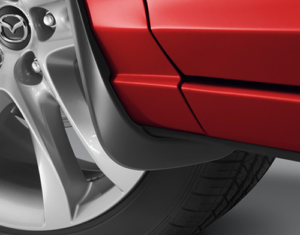 Help protect your Mazda’s finish from the debris of the road and keep it out of the auto body shop with durable Front & Rear Splash Guards.